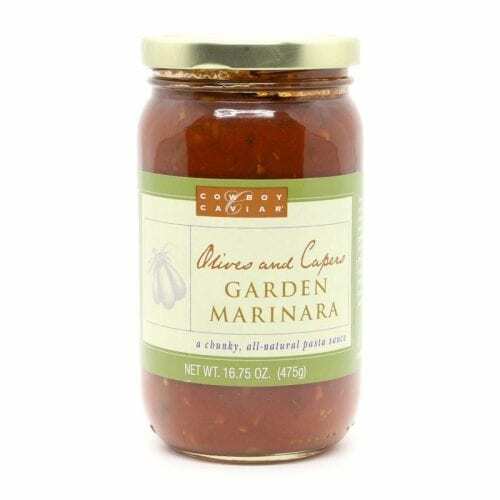 Fresh natural ingredients, refreshing taste. 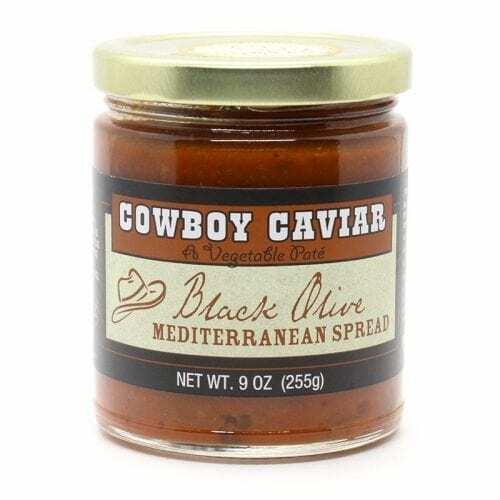 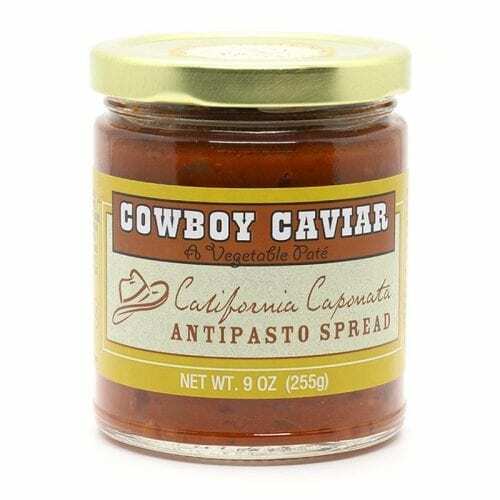 Not just your usual dip, salsa or sauce, Z Specialty Food Cowboy Caviar makes the perfect addition to your next meal. 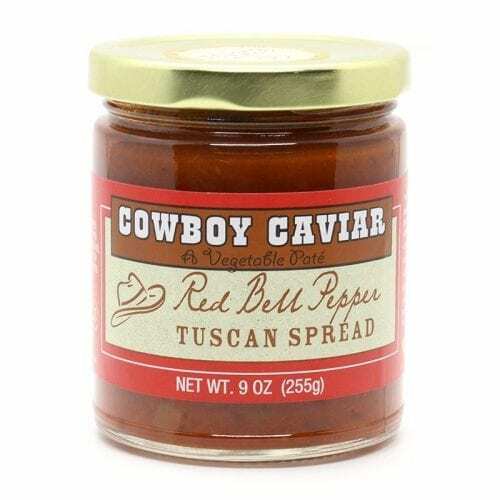 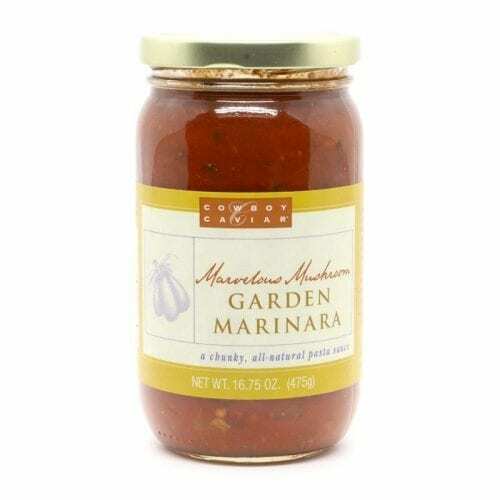 With tomato as the base, these spreads make a great addition to an appetizer course or can be the foundation of a new recipe.